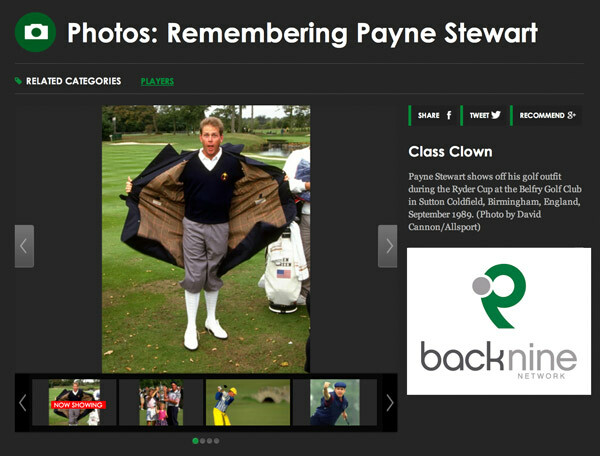 Payne Stewart is known for a lot of things. 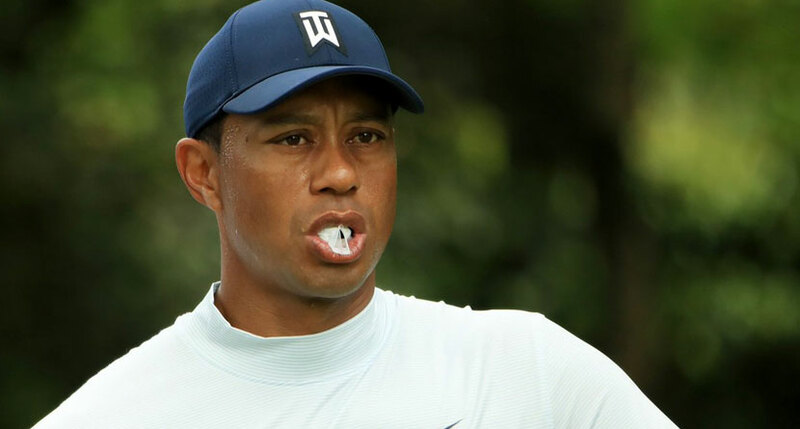 Just say the name and people will probably mention his epic win in the 1999 U.S. Open or the tragic plane crash that ended his life prematurely four months later. Heck, they might even have some really cool personal story about the man. 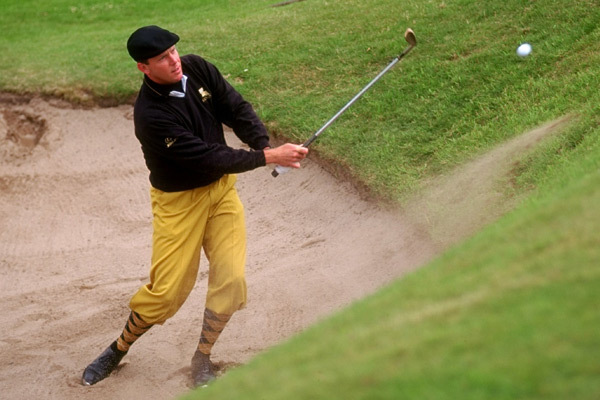 But the one thing you can absolutely guarantee folks will mention about Payne Stewart is his style and, more importantly, his T. Barry Knickers. Stewart’s early career was unmemorable for the most part. A strong player in college, he failed to earn his PGA Tour card through Q School and ended up playing on the Asian Tour. While on that tour, he met his wife, Tracy, which was arguably the only memorable part of his career until he met Tim Barry. Tim Barry and The T. Barry Knicker Co., are still in business. 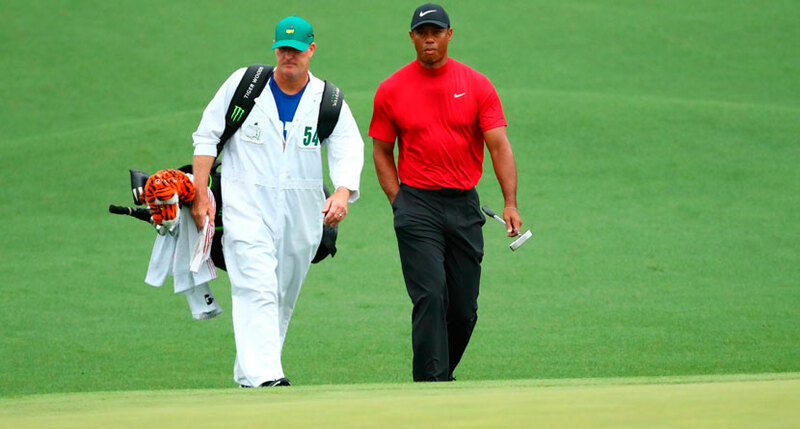 They’ve been making knickers and classy golf attire for 33 years right here in the United States and have plenty of options for those looking to stand out on the golf course just like their most famous client. Barry met Stewart when both were golf professionals in January 1982. Stewart — who had always been told by his father, Bill, that if he wanted to be unique, he had to dress loudly — was taken by the knickers that Barry was wearing … and made. They struck a deal where Stewart would buy the first three pairs and receive the fourth free. The two men wrote up and signed a contract on a single 8×11 piece of paper. That contract would last until Stewart’s tragic passing in October 1999. Just three months after signing the deal, and playing all four days in knickers provided by the T. Barry Knicker company for the first time, Stewart claimed his first win on the PGA Tour at the 1982 Quad Cities Open, now the John Deere Classic. Six months later, he won again at the 1983 Walt Disney World Classic. However, Trevino, like Barry, could see that the look was one Stewart could pull off unlike any other. Eventually, Stewart’s great play and winning ways earned him an endorsement deal with the National Football League. 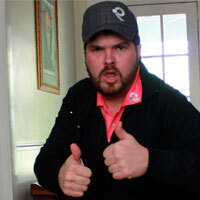 The contract had him wearing gear modeled after the team that represented the city the PGA Tour was in that week. For example, Miami Dolphins gear at Doral and Chargers garb at Torrey Pines. Even then, Barry provided Stewart with his knickers. 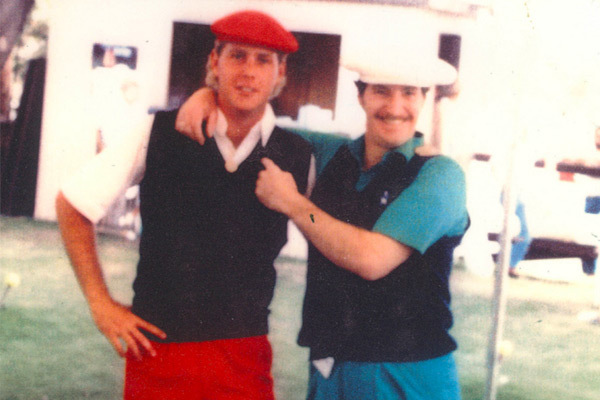 (L-R) Payne Stewart represents the San Francisco 49ers, Oakland Raiders, Miami Dolphins and Chicago Bears as part of his endorsement deal with the NFL. Though he did experience a bit of slump following his second major title at the 1991 U.S. Open, he continued his winning ways both on and off the course, collecting 11 wins and countless fans along the way. Briefly, at the height of Stewart’s career, he signed with another apparel company who ended up making his knickers for a short time, but according to Barry, that was coming to an end and the plan was for Barry to resume providing him with knickers. Tragically, the two never got to work together again. Stewart died tragically on Oct. 25, 1999, when the Learjet he was traveling in lost cabin pressure and crashed near Mina, S.D. He was 42. (L-R) Sergio Garcia, Phil Mickelson, Ernie Els and Stuart Appleby pay tribute to the late Payne Stewart by wearing his knickers at the 2000 U.S. Open and 1999 Tour Championship. Barry said about the outfits he makes that he’s “trying to preserve the elegance. It’s not all about bright colors. There’s a fine line between class and clown.” Thanks to his personality and style, Stewart spent his career walking that line to perfection, managing to personify class and sportsmanship on the course, and being the charisma king off it. Because of that, we’ll remember Payne Stewart and his T. Barry knickers fondly forever.